We are the Manufacturer and wholesaler of Box Making Machine, Case Making Machine, Binding Machines, Groover Machine, Gluing Machine. Our products are widely admired due to their longer service life, top performance, and low prices. 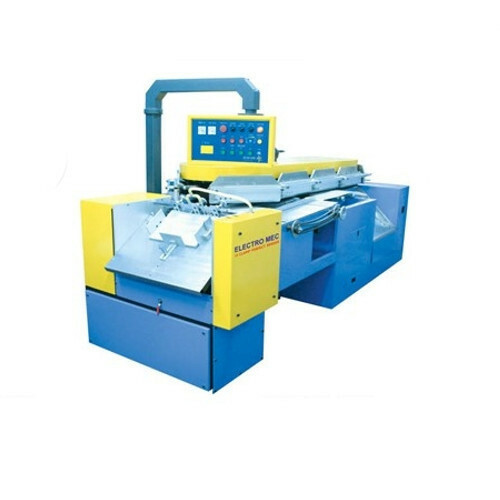 We are the Manufacturer and wholesaler of Box Making Machine, Case Making Machine, Binding Machines, Groover Machine, Gluing Machine, Box Wrapping Machine. Our products are widely admired due to their longer service life, top performance, and low prices.